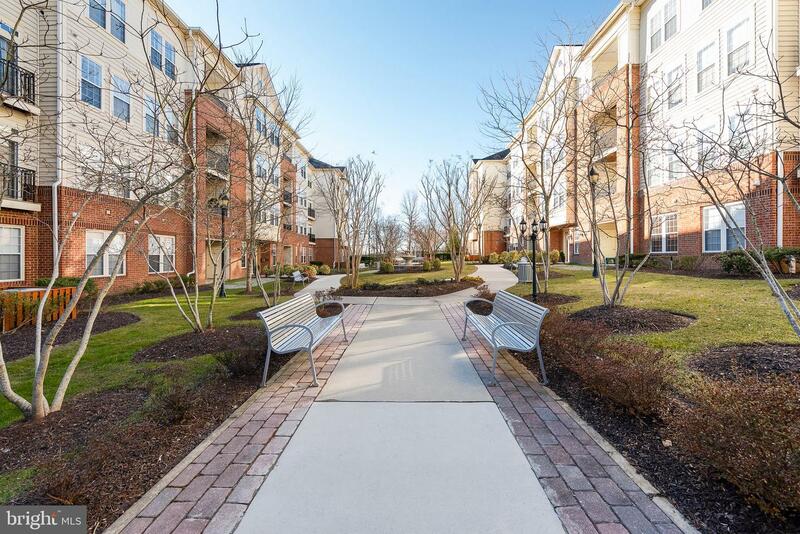 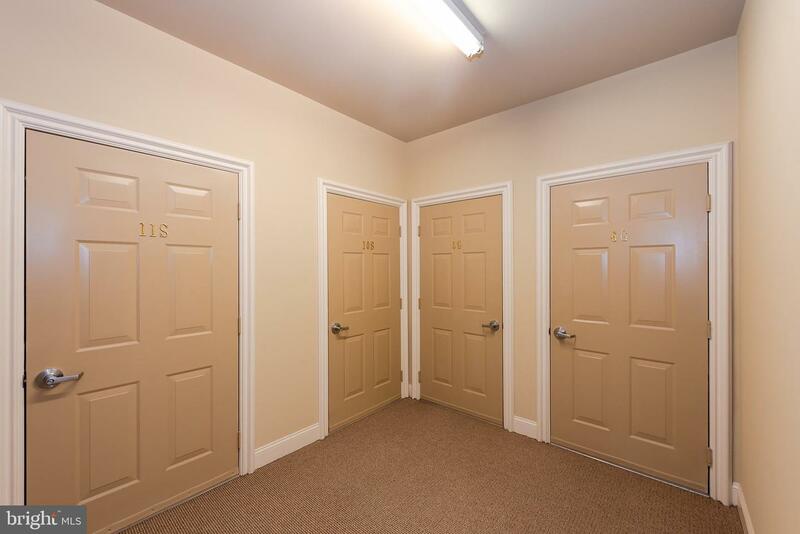 Amazing location and fantastic community amenities! 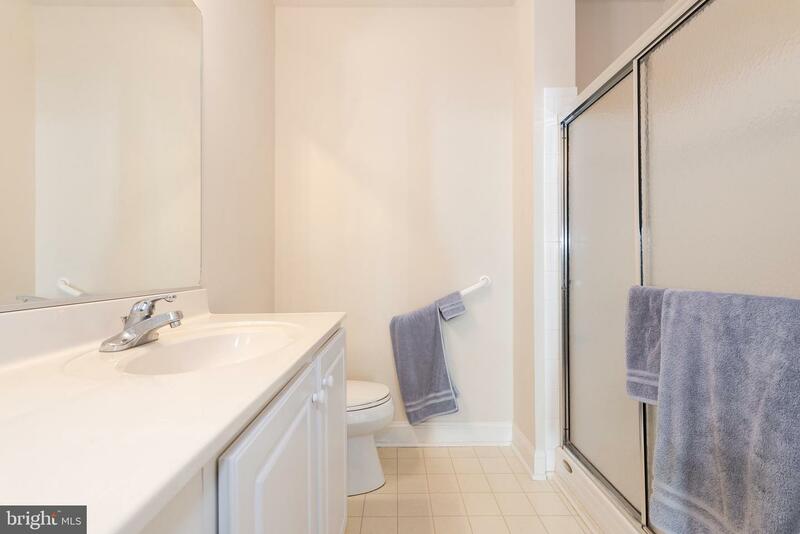 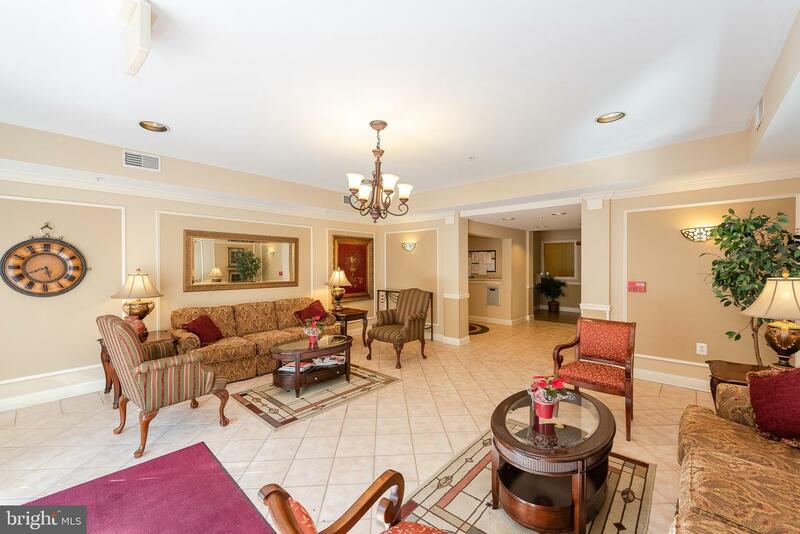 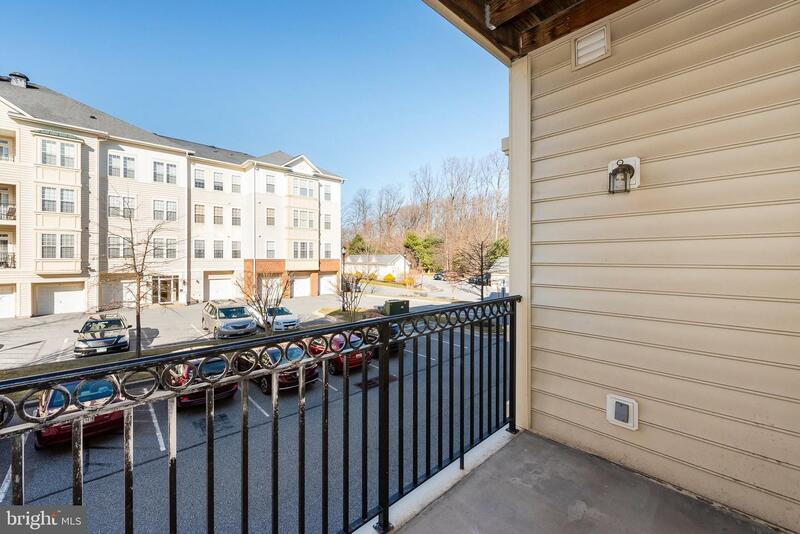 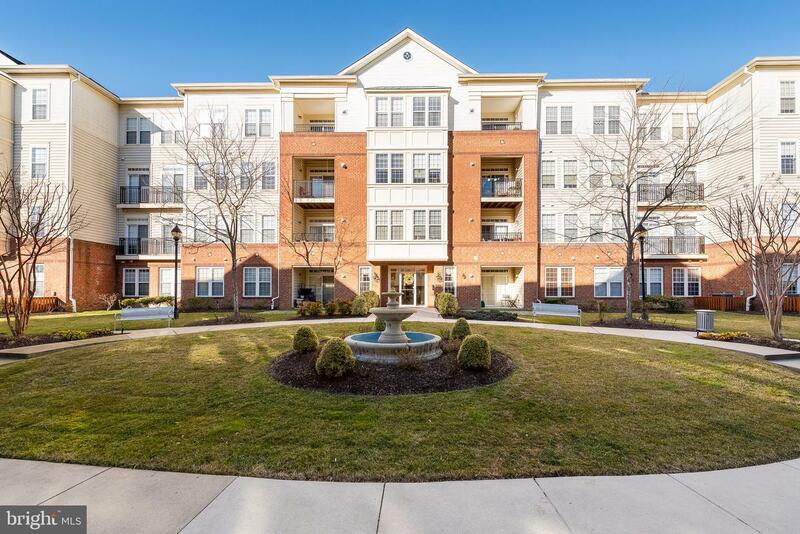 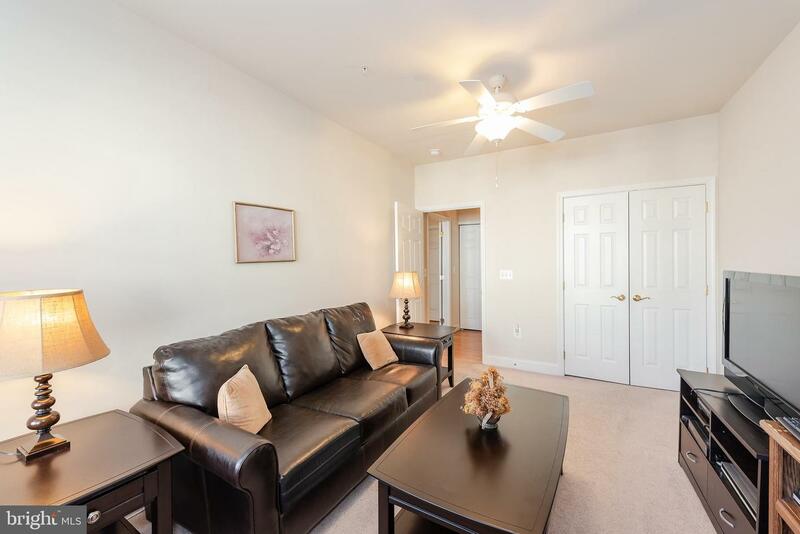 This elegant condo situated in the Enclave at Ellicott Hills features light filled, open living spaces. 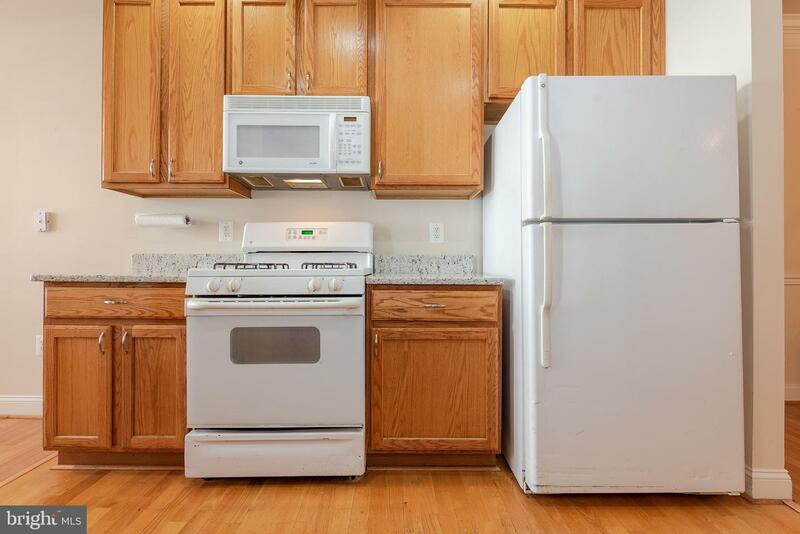 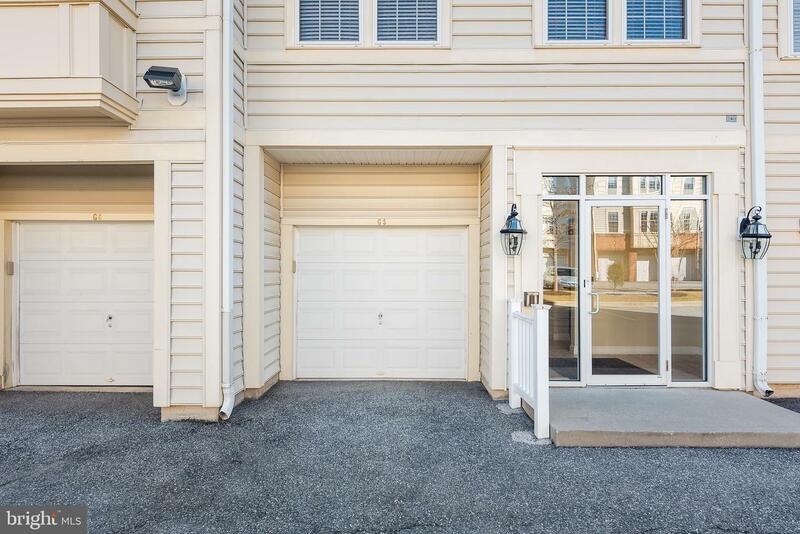 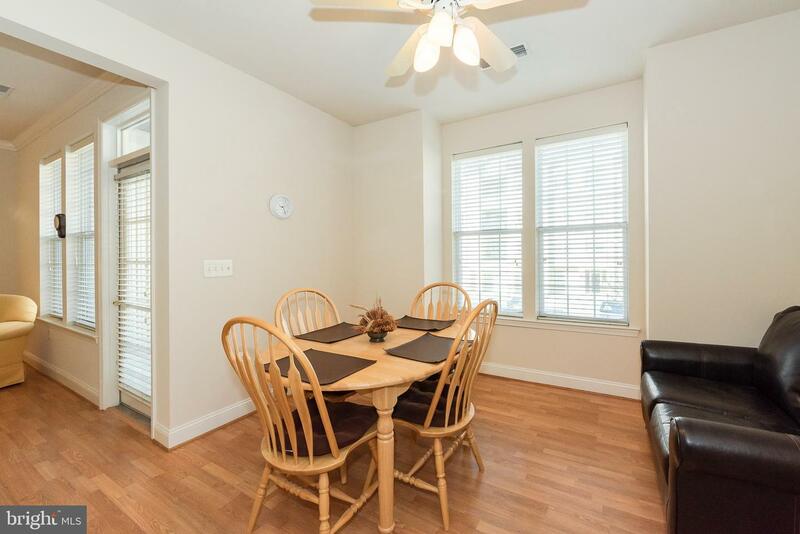 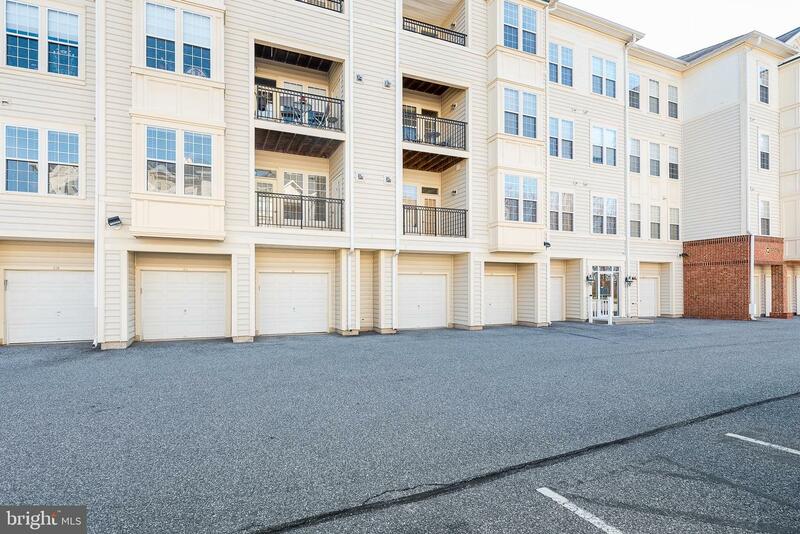 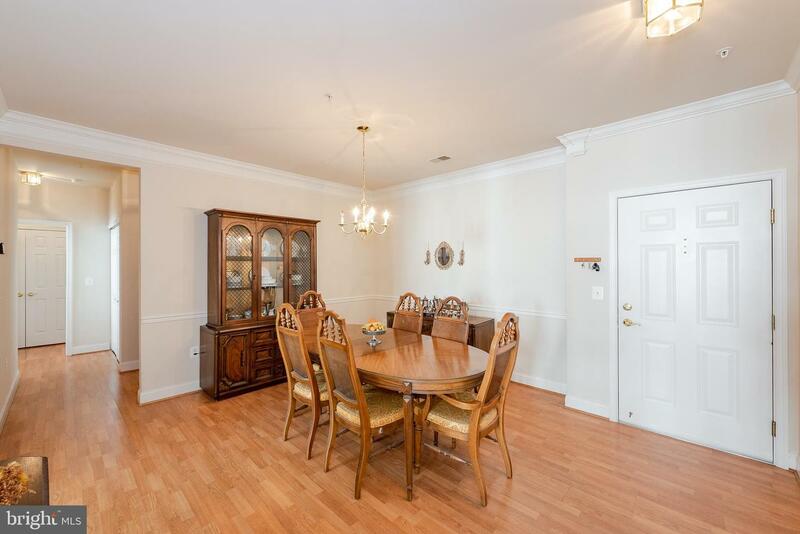 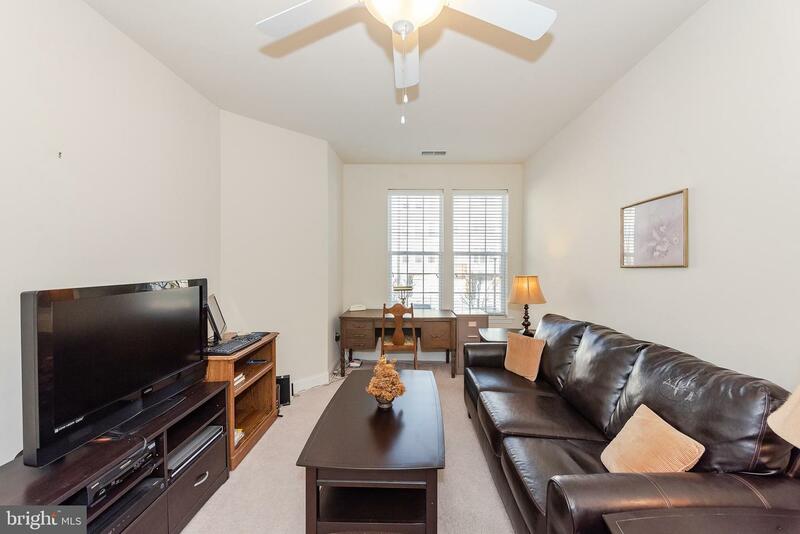 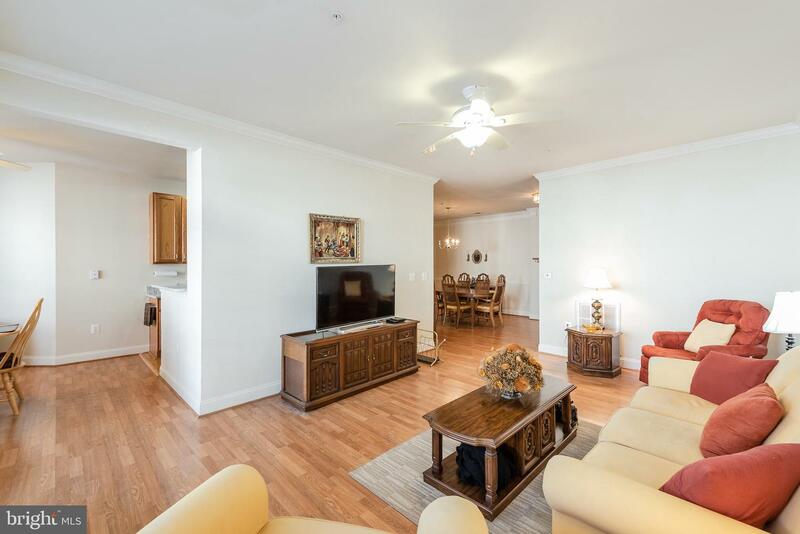 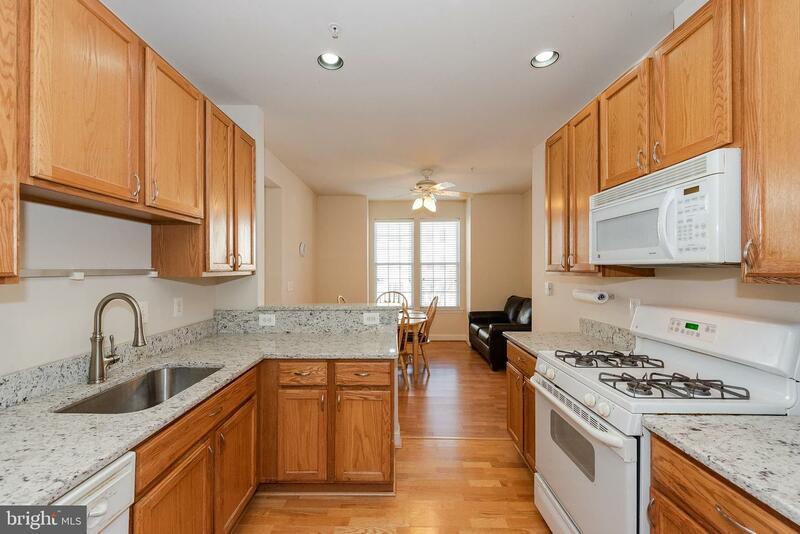 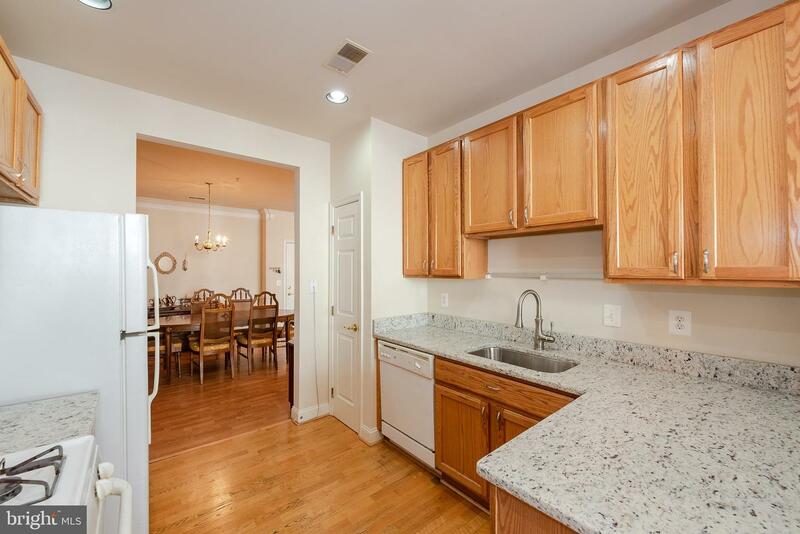 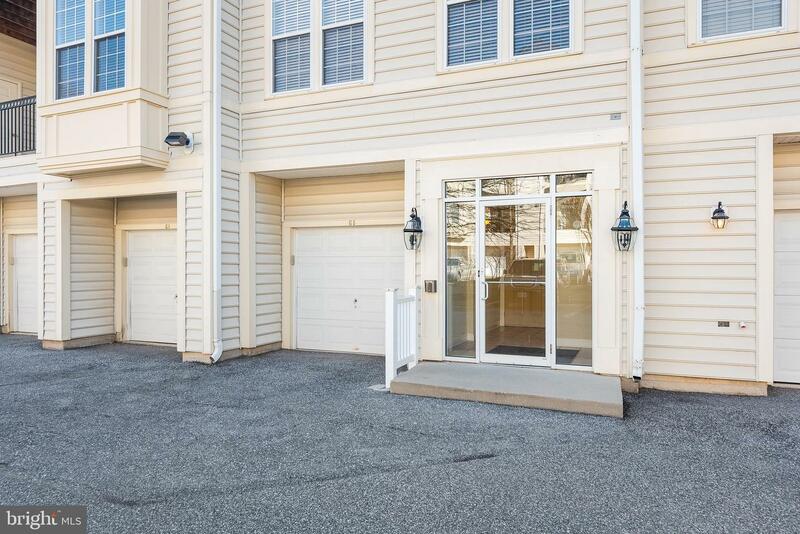 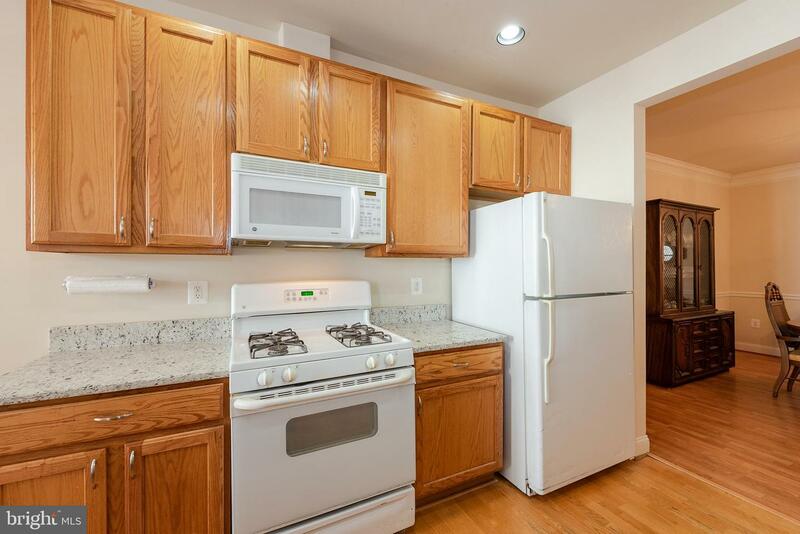 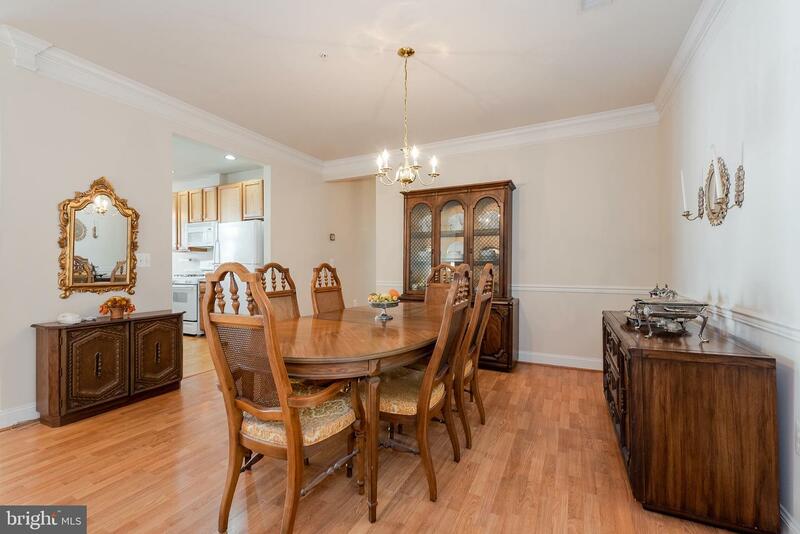 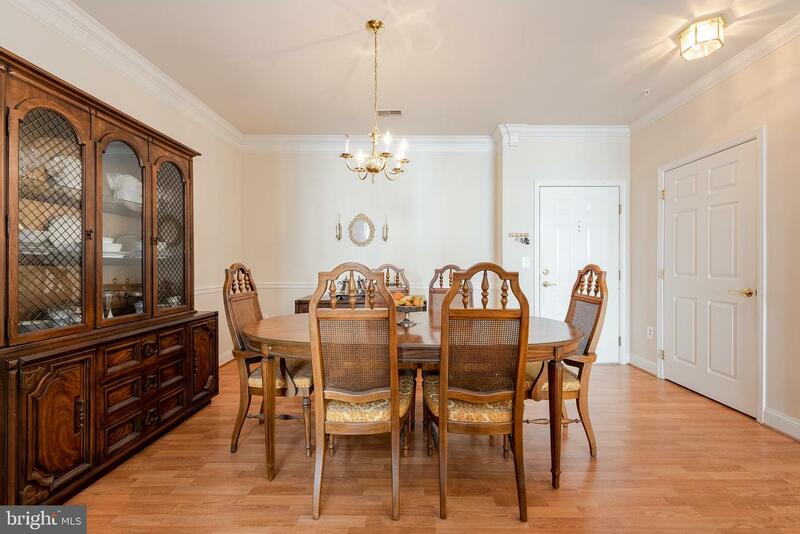 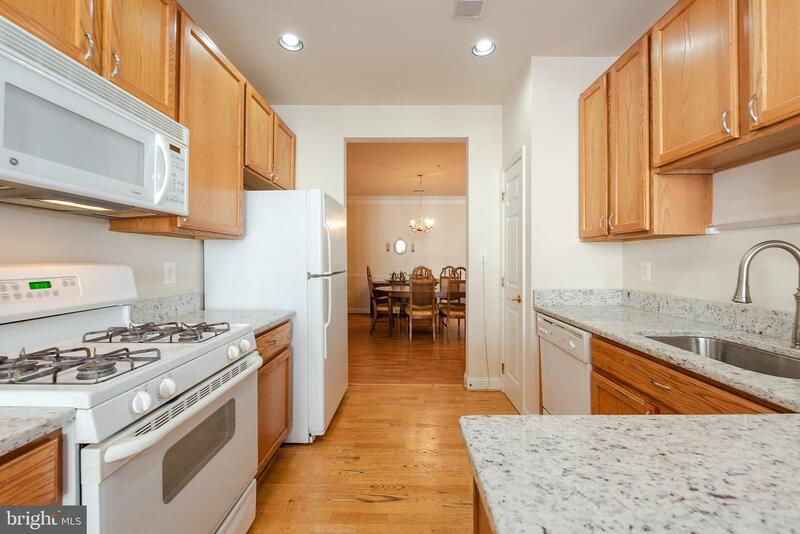 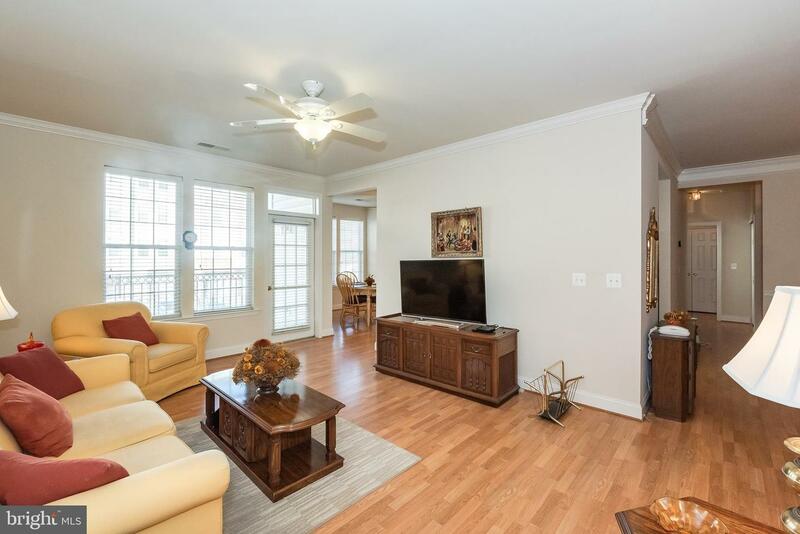 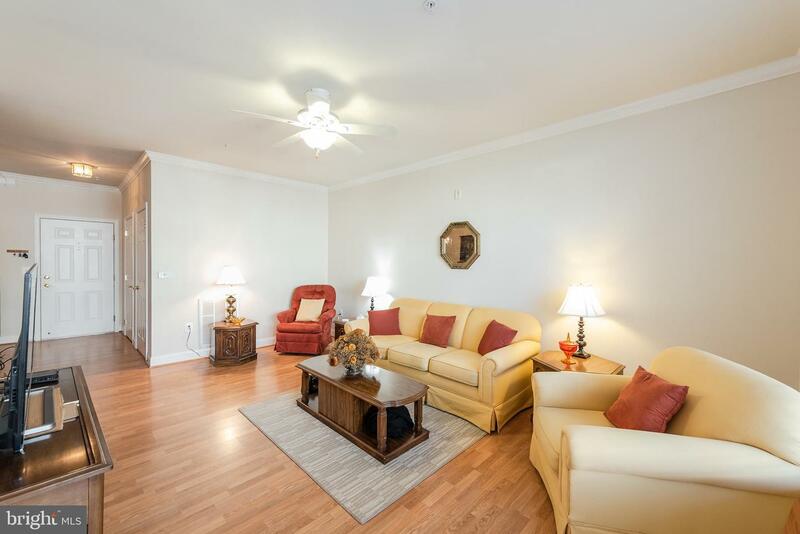 Enter to find spacious dining room leading to sun lit living room with access to balcony off eat in kitchen with cheerful breakfast nook and newly installed granite counters! 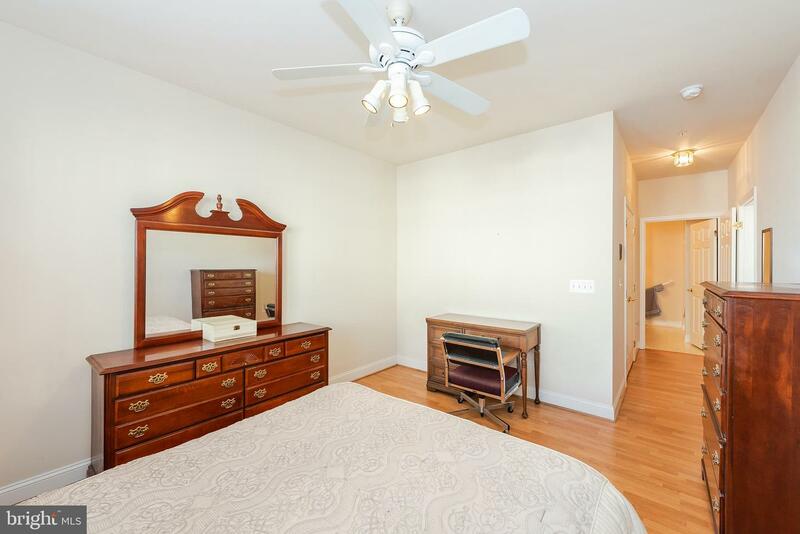 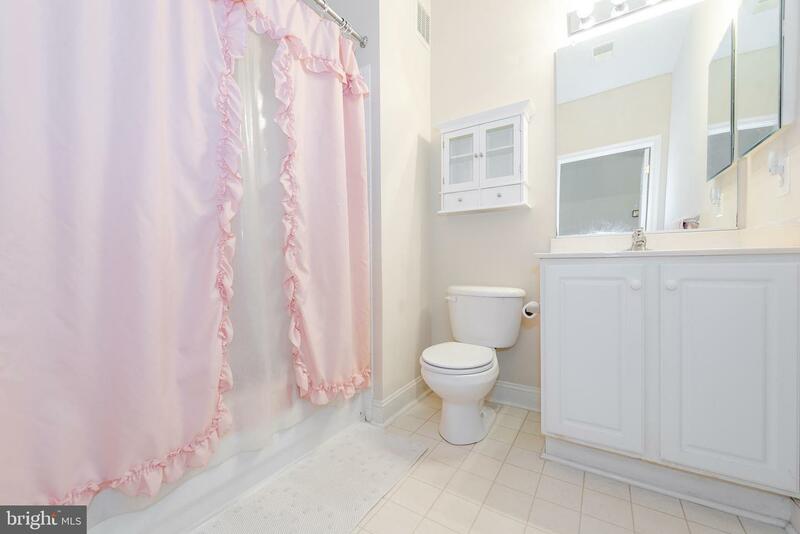 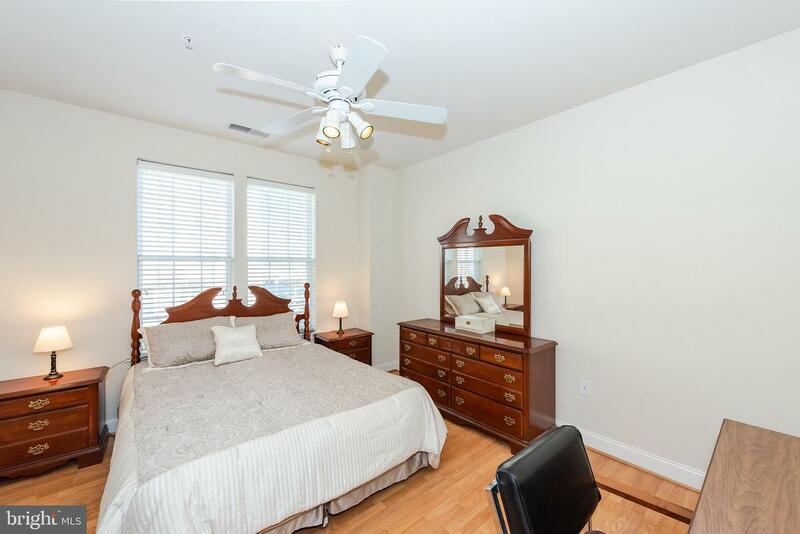 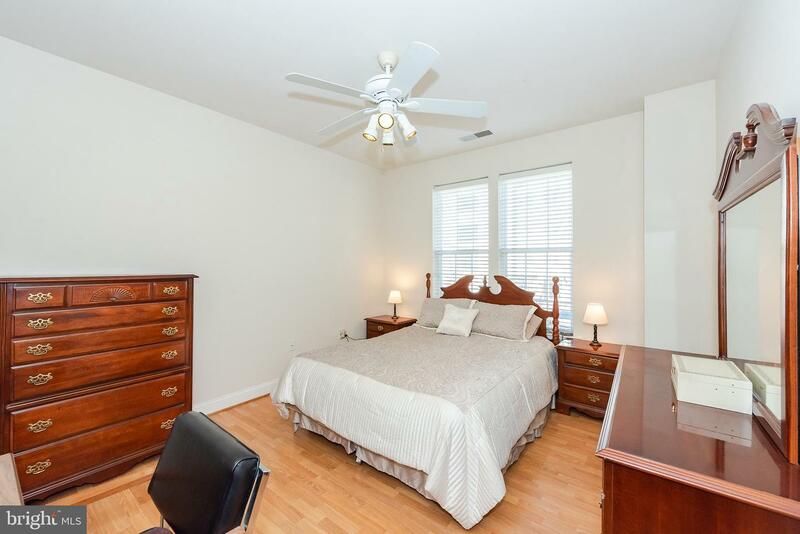 This home features two sizable bedrooms and two full bathrooms including the owner~s suite with large closet and attached bath and guest room which can easily double as a den or home office. 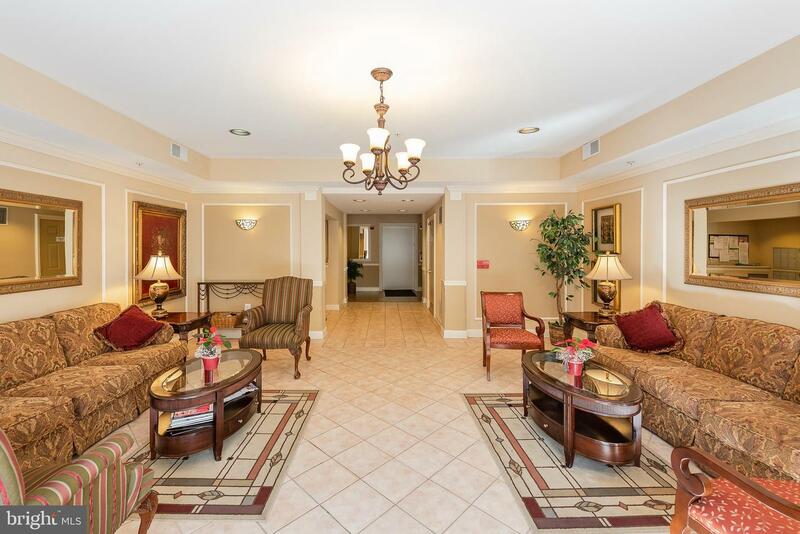 Enjoy abundant community amenities such as clubhouse with fitness center and gathering lounge, tennis court, swimming pool and more! 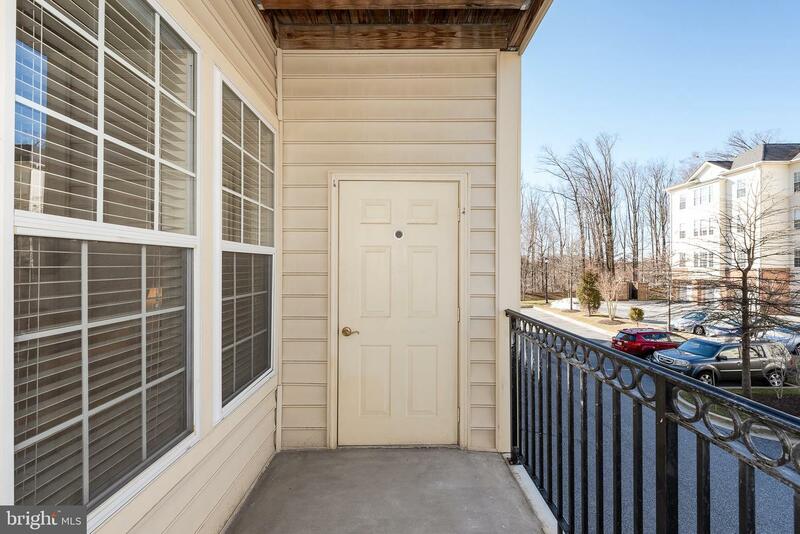 Complete with one car garage and separate storage unit, this home is all you~ve been searching for!